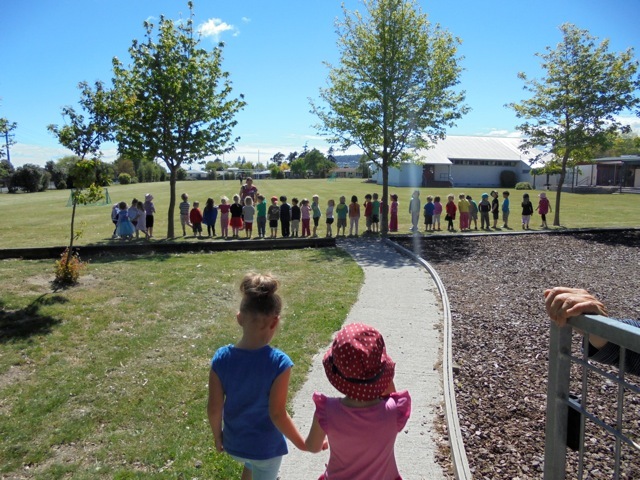 At Birchwood Kindergarten we foster warm, supportive, and responsive interactions between teachers, children, family/whanau, and the wider community. Positive guidance is modelled to children in a respectful and caring manner to support their emotional competence. The outcome of this is evidenced in independent, calm, trusting and skilled learners. Relationships, our bicultural heritage and a strong connection and care for the environment are central to everything we do. We empower and support children to become life-long learners and participants in a 21st century world. 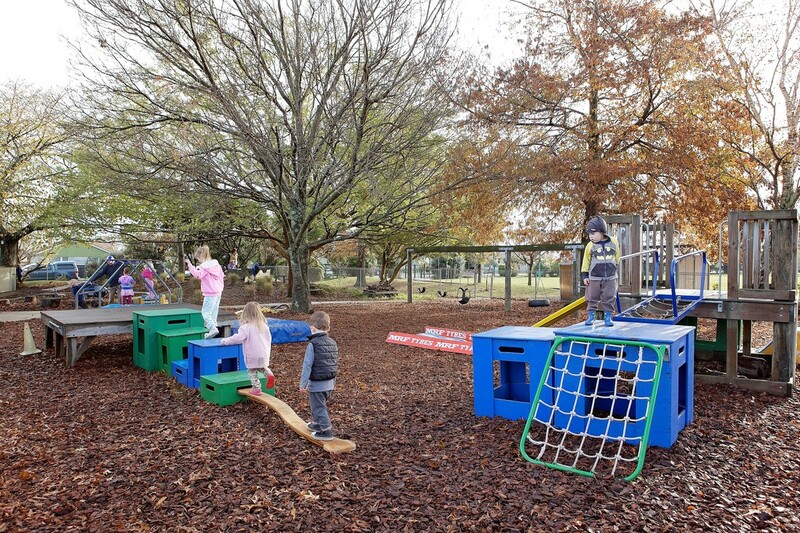 Birchwood Kindergarten has a magnificent outdoor learning environment, enriched by well established trees and open spaces. 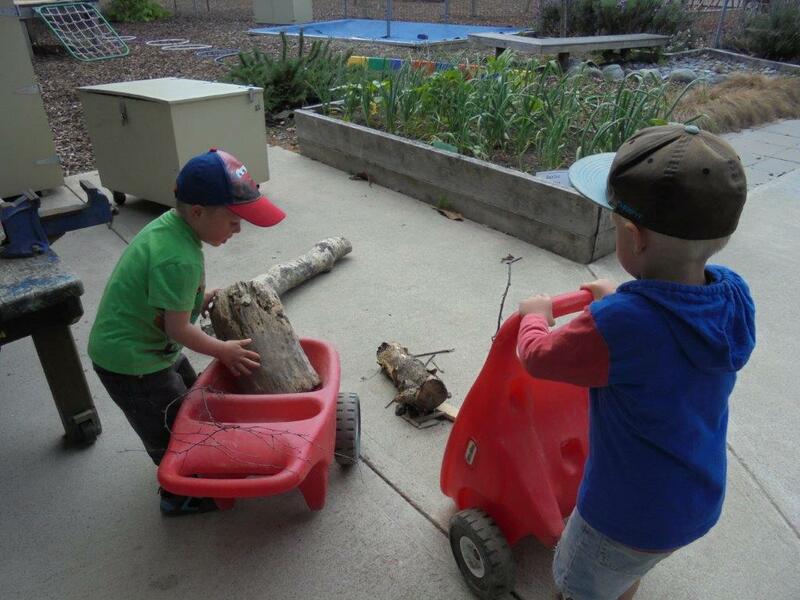 The area is used to explore, challenge, excite and to develop children as kaitiaki/guardians of our environment so that they can develop an appreciation of the natural world. The experienced teaching team bring a wide range of skills and knowledge with particular strengths in empowering children, extending children’s thinking and developing strong relationships. Check out some of the things we do..
Ngā mihi nui – a big welcome to all tamariki and whanau. Tamariki start kindergarten from two years old. 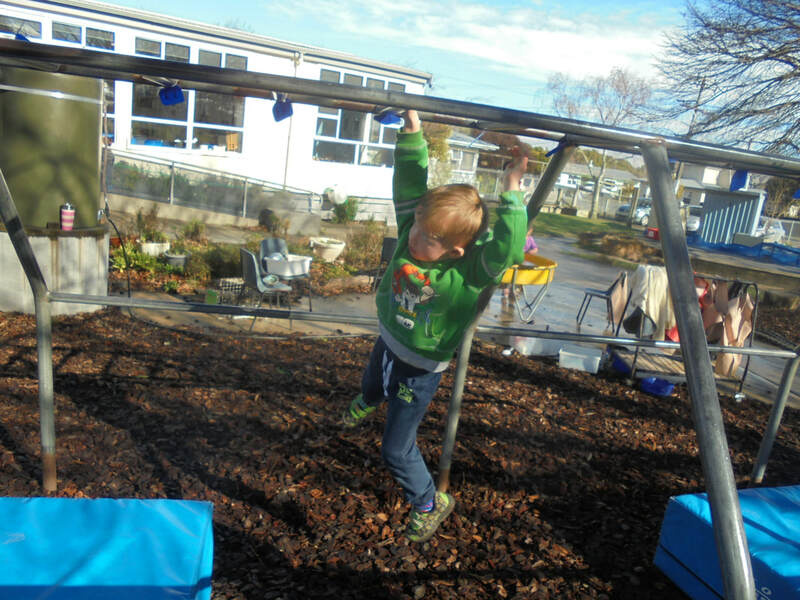 Kindergarten is open from 8.30am - 2.45pm for all children over 2 years of age. We are open from late January through to late December. We are open during the school holidays during the year but closed for the Christmas holidays. We want you to visit with your child and the best day for this is a Wednesday as Gaye our head teacher is available to spend time welcoming you into our Kindergarten. 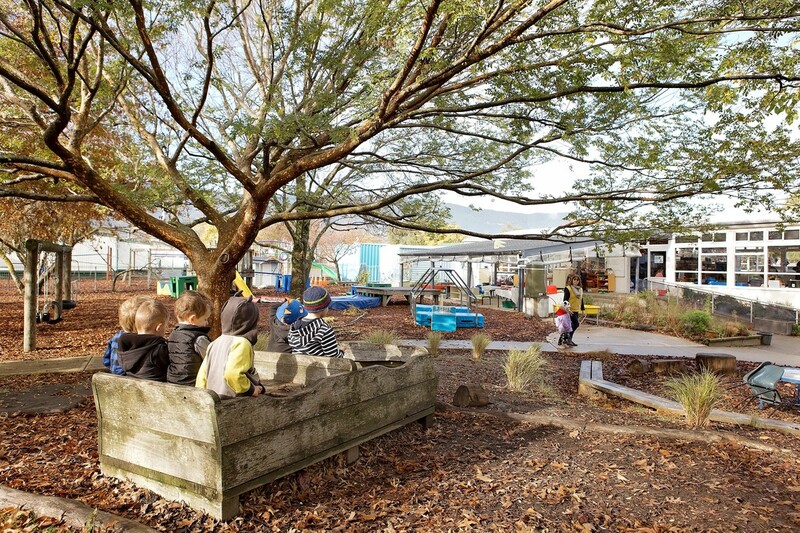 We encourage three settling visits before your tamariki start Kindergarten. This will give all of you time to start your relationship with your child’s key teacher as this will support a successful transition to starting kindergarten in your new environment. We look forward to meeting you and showing you our great kindergarten.